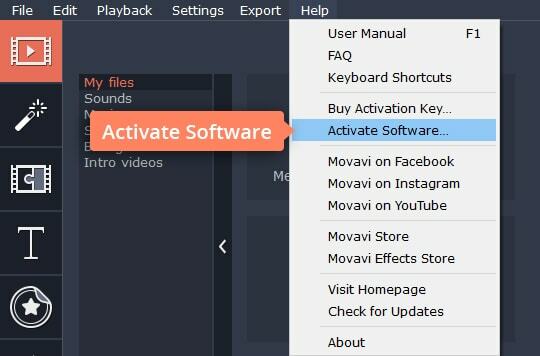 This page explains how to activate Movavi programs for Windows. You’ll also find an FAQ section that explains what to do if some part of the process does not work correctly. If you did not find your program in this list, try following the instructions below. If the program you’re trying to activate was released before October 2016, the instructions on this page may not work. In this case, click the link below to access the Old Versions Manual. 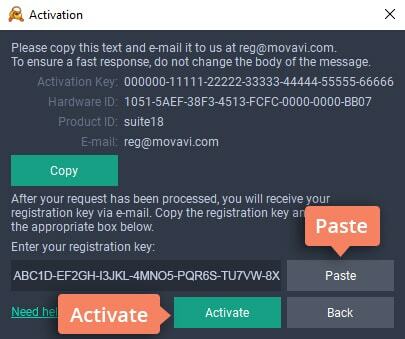 Online activation is the fastest and easiest way to activate your Movavi software if your computer is connected to the Internet. If your computer does not have a reliable Internet connection, or if you are experiencing problems with online activation, please go to Step 3 – Offline Activation. Click the key icon at the bottom of the main program window. 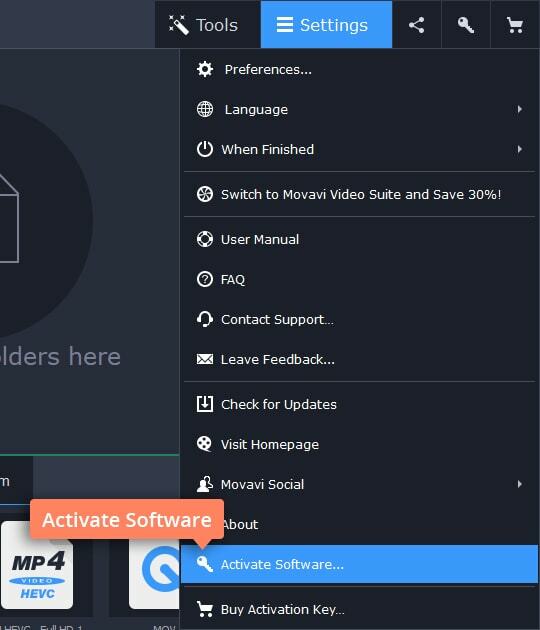 From the Help menu, select the Activate Software option. 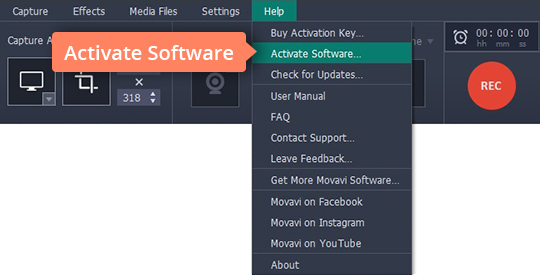 Click the Settings button and select Activate Software. Click the key icon on the right side of the title bar. 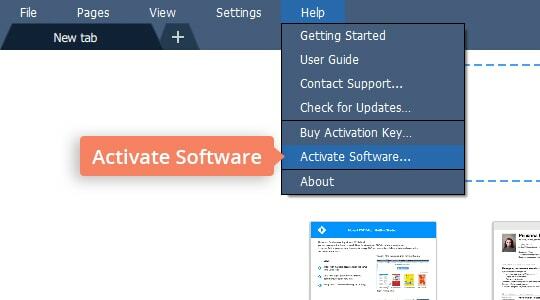 Open the Help menu and select the Activate Software option. 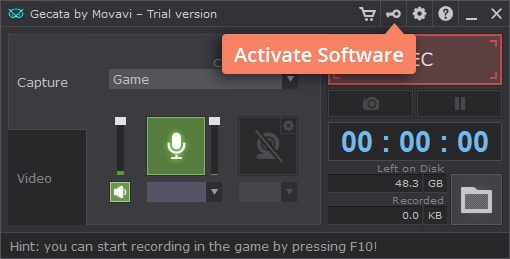 From the Activation menu, select the Activate Software option. Enter or paste your activation key in the corresponding field in the Activation dialog box. Click Activate to complete the activation process. You should see a message confirming successful activation. Click OK to complete the process and close the Activation dialog box. If the online activation fails, try activating the software offline (see Step 3 below). Offline activation is recommended if you do not have a stable Internet connection or if online activation did not work. Note: To activate the software offline, you still need a device that connects to the internet and can access your email account (e.g. a smartphone, a tablet, or another computer). Select the Activate offline (by email) option. Click Activate to move to the next step. The next page of the Activation dialogue box contains the information required to activate your program offline. You’ll have to send this information to us via email. To do this, you’ll need a device with Internet access. We’ll then send you a registration key to enter into the corresponding field in the Activation dialogue box. First, you will need to copy and save the information for later, when you send us the email. Click Copy to copy the information to the Clipboard. 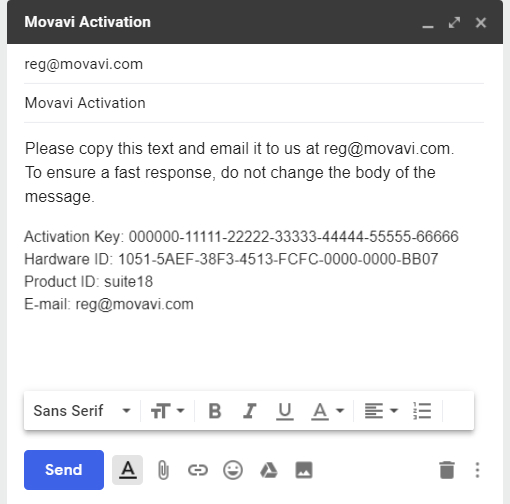 Save the text you copied as a text file; you can transfer this easily to the device from which you will be sending the email. When you have Internet access, use your preferred mail client to compose an email. In the message body, paste the information you copied from the Activation dialog box. 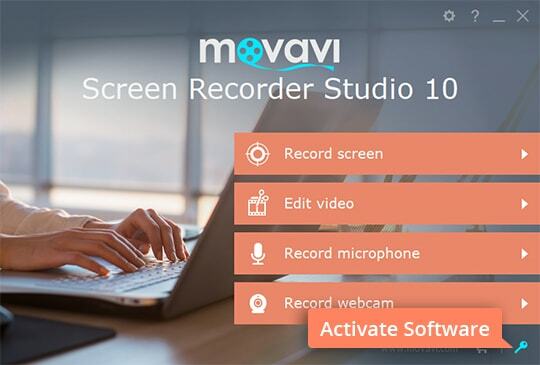 Then send the email to reg@movavi.com. To ensure a quick reply from our activation server, please do not change or add anything to the information in the message body. After your information has been processed, you will receive an email with your registration key, usually within an hour. If you do not receive your registration key, check your spam folder. Copy the registration key from the email into the corresponding field in the Activation dialog box. Click Activate to complete the process. I haven’t received the email with my activation/registration key. What should I do? Check your spam folder to see if the email is there. If it’s not, contact the Movavi Support Team. 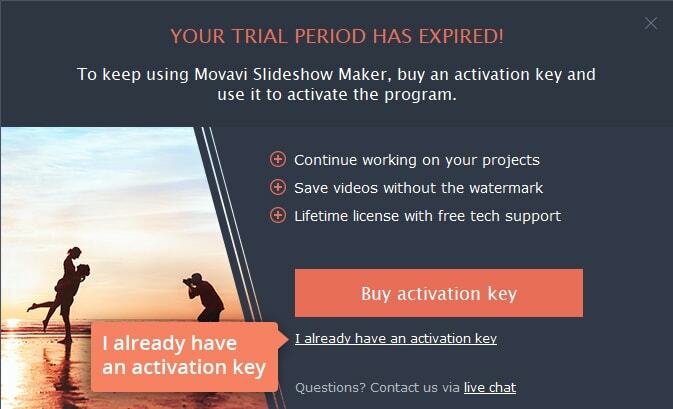 When I try online activation, I get the message “You may own not the latest version of the Movavi product”. But I do have the latest version. This message appears if the activation data cannot for some reason connect with our server. Please try to activate the software offline. When I launch the program, I see a window stating that my trial period has expired. 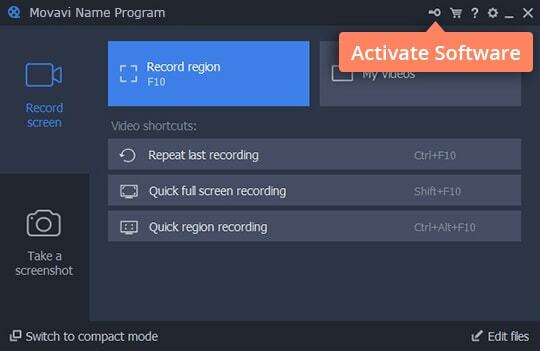 How do I activate the program? Click the I already have an activation key link at the bottom of the window. Then follow the instructions for your program starting at Step 2.2. I cannot find the activation button. What should I do? 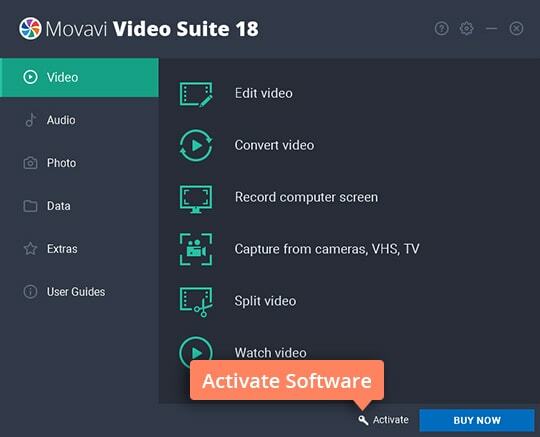 in the Settings drop-down menu (for Movavi Video Converter). If the program has not been activated, you’ll see the number of days left until the end of the trial period. If the program has already been successfully activated, you won’t see any information on days remaining. I already have an older version of the software installed on my computer. I purchased a key for the newer one. What should I do to upgrade the software? You need to download and install the newer version of the program. You can find the download link in the email you received after the purchase. You can also find a download link on the Installation Files page. After the installation is complete, follow the activation instructions for your program. I keep experiencing activation problems. What should I do? You may have installed a program other than the one you purchased the key for. To install the purchased program, follow the link in the email you received right after your purchase. Another way to download the correct program is to go to the Installation Files page and find the file with the name and version indicated in the error message. Check to make sure you’ve purchased the correct key for your computer’s OS. 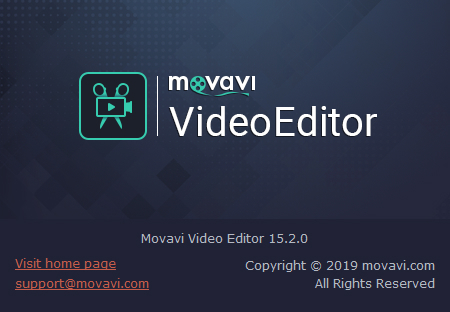 The majority of Movavi programs have two versions: one for Windows and another for macOS. Make sure that the activation email cites the correct operating system. Otherwise, contact Movavi Support Team. If you’re attempting offline activation, make sure you’ve pasted the activation and registration keys into the correct fields. You’ve received the activation key by email right after your purchase. It consists solely of digits. 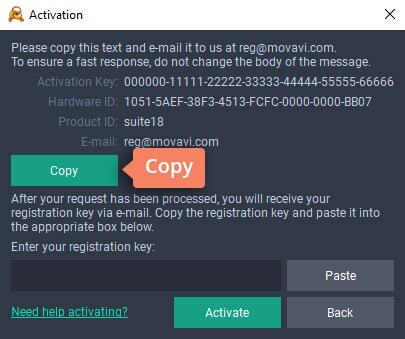 You’ve received the registration key in an email from support@movavi.com. The subject of the email Activation Information. This key consists of digits and capital letters. Can I use the same activation key on multiple computers? You must use one activation key per computer unless your license states otherwise. If you want to use the program on another computer, you’ll need to uninstall it from the first one. This process will only work with computers using the same operating system (either two Windows PCs or two Macs). If you want to use the same program on a computer with a different operating system, you’ll have to purchase a second activation key for the other OS. I have an old version of the program, and the instructions above don’t work for it. How do I activate the program?